Leadership has a essential role in each service, product and all things. And this theory has become practical in the case of Motorola mobiles. We all know Google has bought Motorola mobile before some weeks and lots of rumors was spread about this incident too. 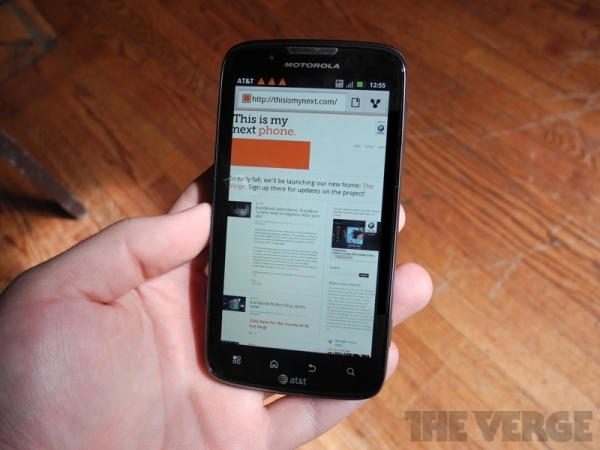 But the news from Motorola mobiles are now stating that the leadership of Google has made a new era in the mobile field. Some days before we had posted about the new smartphone from Motorola which is going to be a great success. Today too we have to tell about a new one. Today's topic is Motorola Atrix also known as the Edison actually is not a new handset. 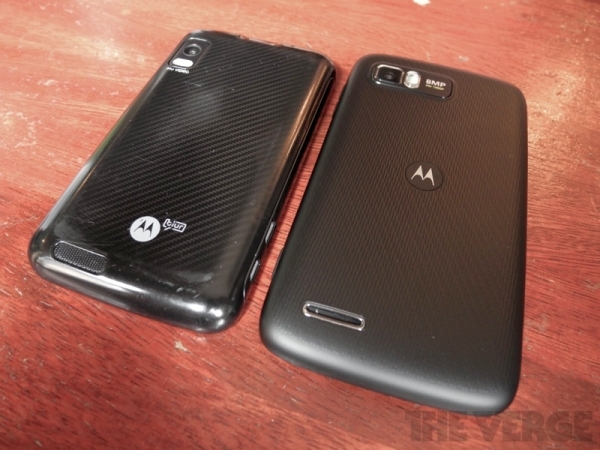 Motorola has made some nice changes in their old model Motorola Atrix. And This smartphone is also gonna be a grand success.